We help Loppi.se distribute vouchers by Mobilklubbs club message service, go goody baging. 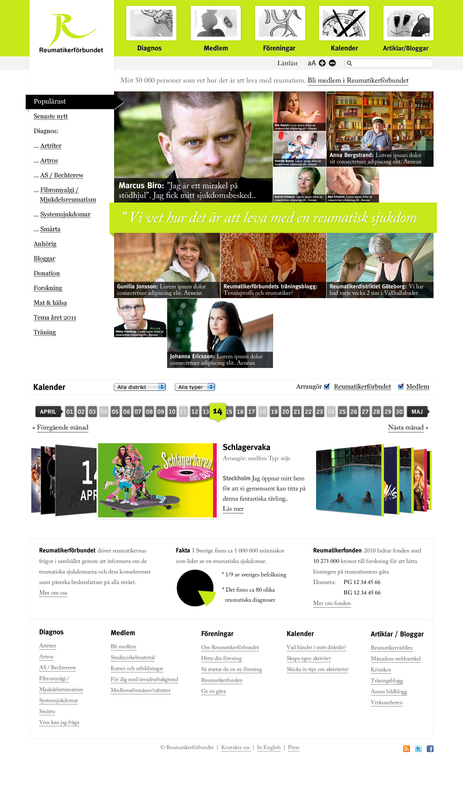 The prominent Mobile club solution, mobilklubb.se is a Dunderdog product! For more than one year we have been running own development projects as well as client projects on the platform. Taking over Mobilklubb was a natural step further. Now we control all future development. We are happy and proud to welcome companies like Telia, Ica to Go, Himla, Naked Juice Bar to further cooperation, and to help new clients such as Visby Centrum and Uppsala University enabling new loyalty concepts. We conducted a series of remote test to find out the varied ways to navigate from the start page of the company´s worldwide Intranet to solve a task. We invited 100 respondents from 20 different countries to participate in the remote test. We use Usabilla for the remote service. 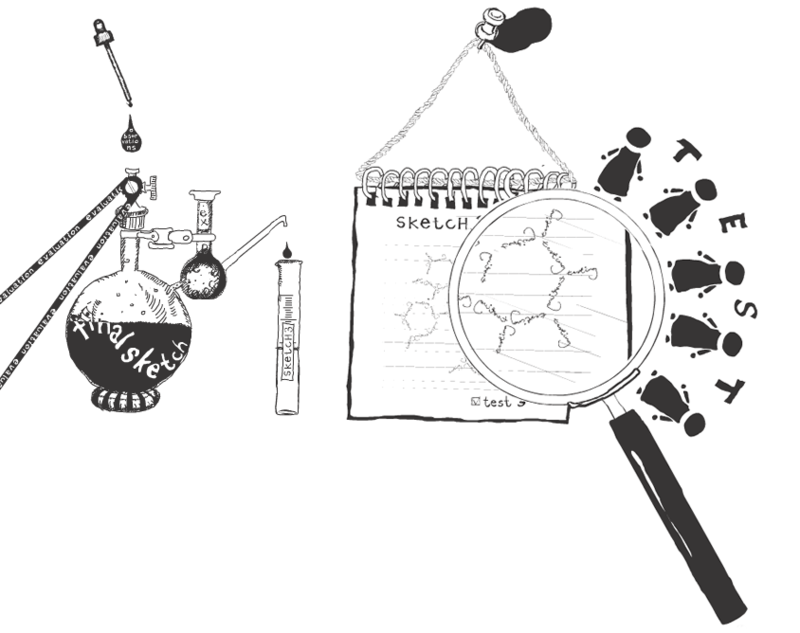 In this test we wanted to take a closer look at the different ways of solving a task and if there were a more convincing trend in finding the information. Dunderdog was asked to package a offer to smaller property owners. The solution was a searchbox and the result page as a quote. A Telia Operator, Emil, Tom, Kristoffer and Tarento production. It looks simple but handle a complex world of data. On the tech menu we deliver Json and mobilclub API. And is served to the customer with a quote and a salesperson at your service. 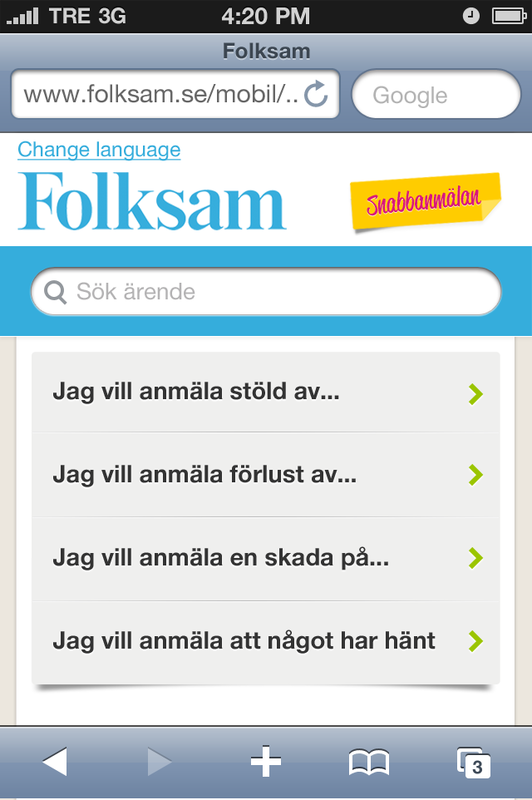 The Telia campaign with a mobile crm was launched this week. 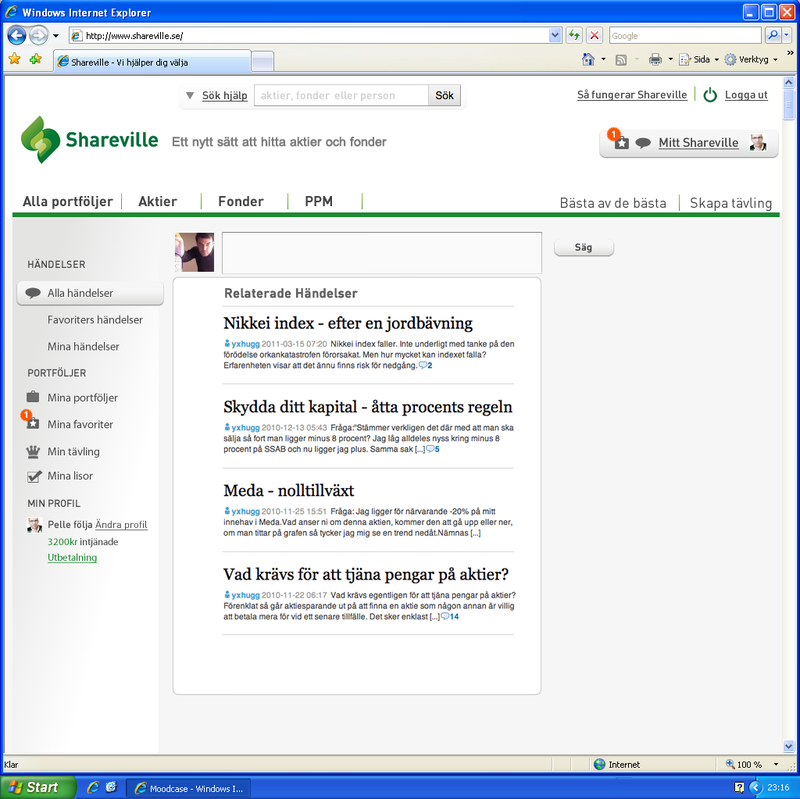 For the past three years we have been busy designing a huge telco Intranet. The goal of the project was to deliver a single point of entry for all employees and natural internal tool for everyday use. 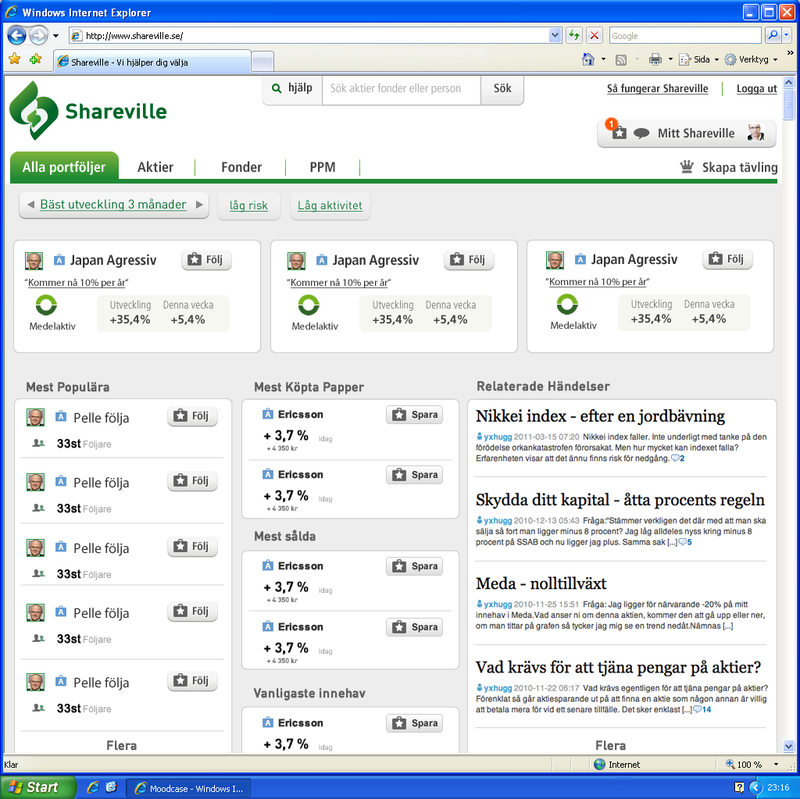 We contributed with knowhow in Usability, Information Architecture, Concept development. 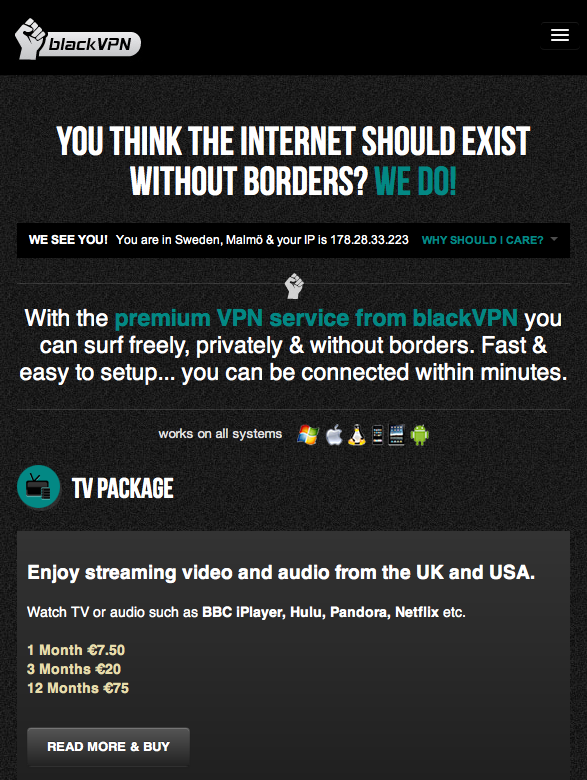 We love www and especially our new design for Black VPN a service that removes the borders on the internet. 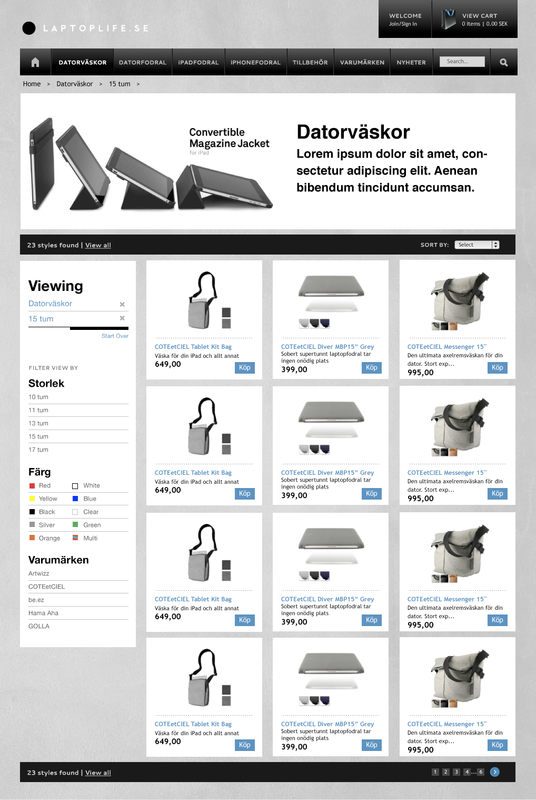 We minimized and stretched the site and made it responsive. The mobile experience is great! We conducted a rapid prototype study for Telia Operator to see what the next step would be. We put together a team, Emil as a art director, Mikael Stange on copy, Morten Olsen on research and Kristoffer Alpsjö on pixel magic. Jonas Öquist did the barking. 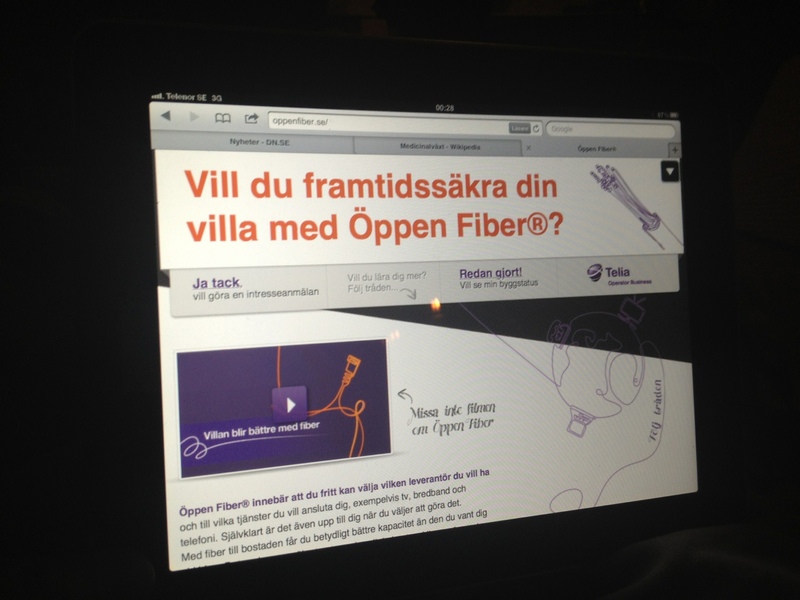 With Telias Open Cable (Öppen Fiber) customers in Sweden is allowed to provide their home with the best digital services for tv, internet and phone that their is on the market. To provide customers with an an easy-to-get-feeling during the order process, Telia hired Dunderdog to rebuild and develop their national plattform for Öppen Fiber – Bredbandswebben. In late 2012 Dunderdog and Telia will release a a beta version of a plattform wich will help customers order services – tv, internet or phone services, regardless living in a flat or a house – fast, simple and secure. Many thanks to the team; Emil Björnum, Mikael Stange, Kristoffer Alpsjö, Morten Olsen and Jonas Öquist Bertéusen. When SEB was going to launch a new way of login using BankID they asked Dunderdog to redesign the entry page. 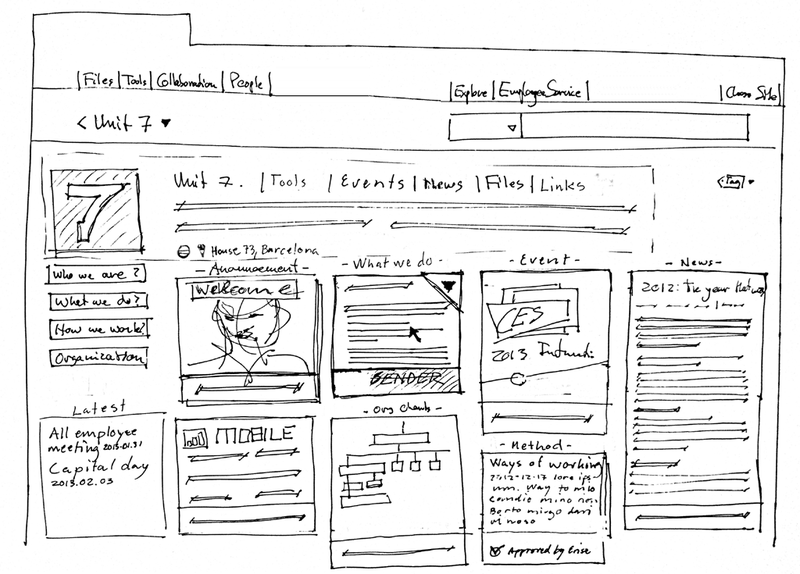 We conducted user test, A/B tests using rapid prototyping and interviews. The solution is now future safe. In the driving seat was Daniel Wetter. Morten Olsen and Jonas Öquist gav support in the design process. We made a quick mobile first experience for a prominent insurance company. 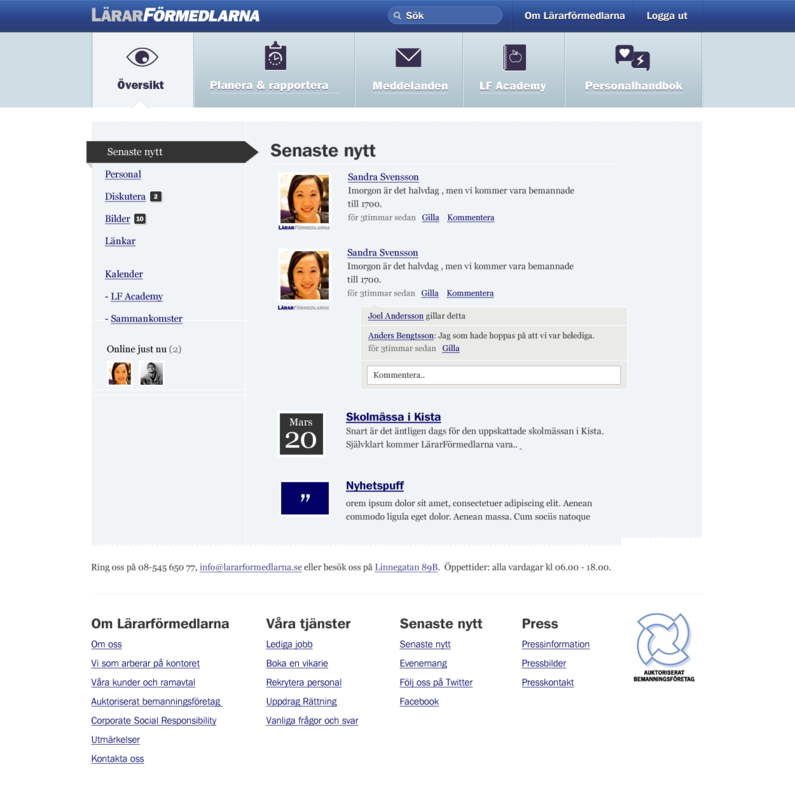 We took Lärarförmedlarna for a ride and delivered a new online plattform to communicate to their future teachers and employers. All cred to Lärarförmedlarn as well as the team Mårten Angner, Emil Björnum and Jonas Öquist Bertéusen. 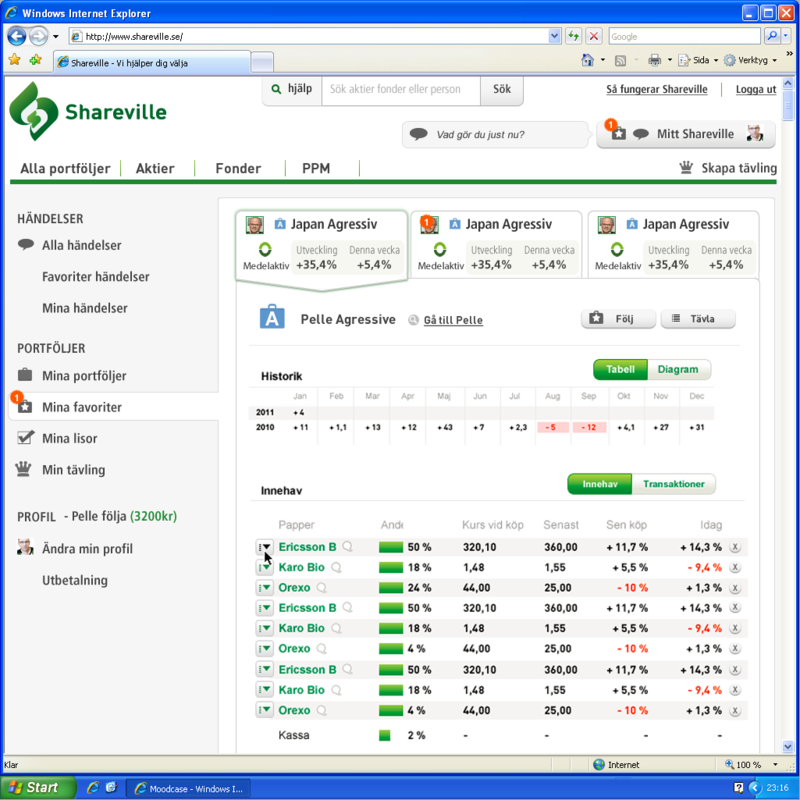 We made strategy work, as well as conceptual sketches for a stock advisory crowd sourcing service. Morten, Daniel, Emil and Jonas have primary been working on the concept. Triple Play is one of the most complex installations telecom clients may face. Many private clients can’t handle the task but to contact Support. To minimize these problems working with Telia to develop a new installation manual for triple play. The ambition is that the installation manual will be Sweden’s best for triple play. Dunderdog rebuilt the office to a “home” to do a customer and user test of the full concept triple-play installation Guide. The use of the Installation Guide was documented via handheld camecorder, the built-in cameras in the Eyetracker display of Tobii T60, which is the equipment that measures eye movements with the best accuracy. We were asked to pitch for Reumatikerförbundet and we are proud to present our suggestion for a community of people with rheumatism. We really got engaged in helping. 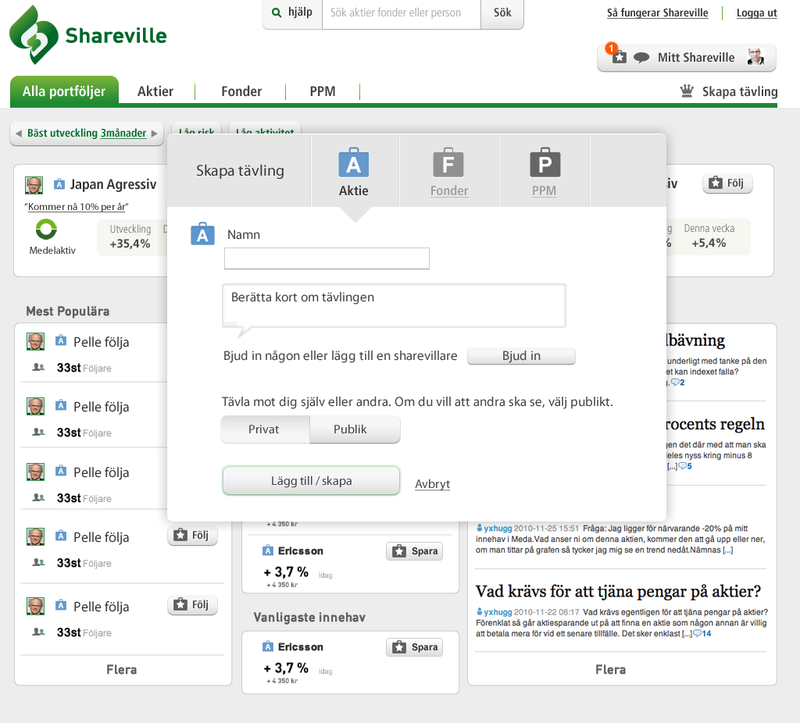 Part of the earlier concept for support.halebop.se we continue deliver customer satisfaction. 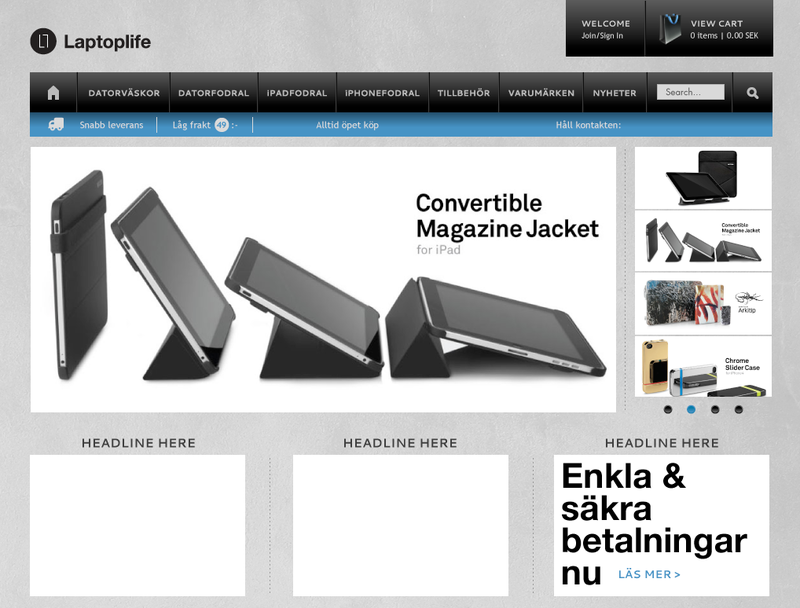 The Swedish magazine “Mobil” found halebop support chat as best in class 2011. 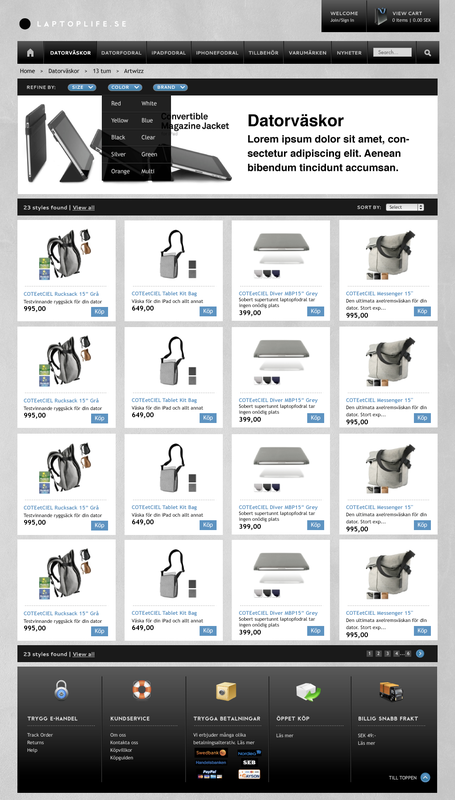 We basically did the most basic solution on a standard ecommerce site. katryna@dunderdog.se did a great job. How do a service provider create the perfect customer experience when you get a delivery of several complex products at the same time. We where commissioned to analyze this area. We produced together with Stanley at Rithuset astonishing animation for Rolling Optics. We just love what you can do with Rolling Optics 3D labels.